Join us at AWS Summit Milan to learn more about MongoDB Atlas, our database as a service created by the experts who design and engineer MongoDB. Stop by our booth for limited edition swag! 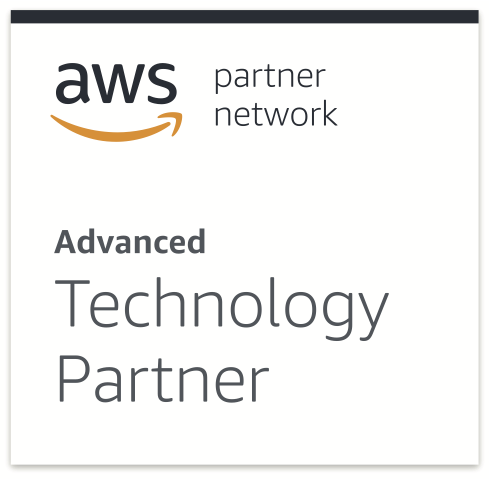 Registration is free and available via AWS's website. Get your ticket.